Why not celebrate Father’s Day in Welburn at the delightful Crown & Cushion. 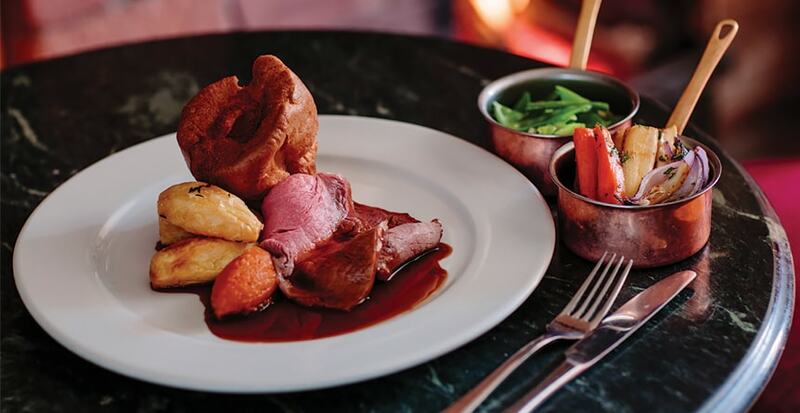 Join us to celebrate this special day with our traditional locally sourced Sunday roasts. From 12 noon to 8pm.